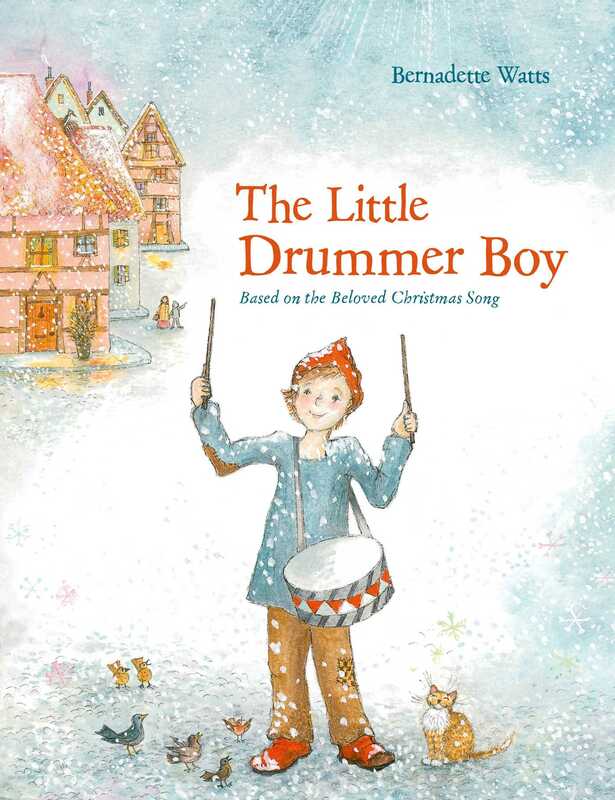 This classic Christmas story about a shy boy who plays his trusted drum for the newborn king will charm children and parents alike. A brand new story from Bernadette Watts, never before published. The beautiful illustrations are filled with detail and seem to be lit from above by the star. A lovely retelling of the classic song. For families interested in revisiting a favorite Christmas theme.